Hey everyone, thanks for checking in again. 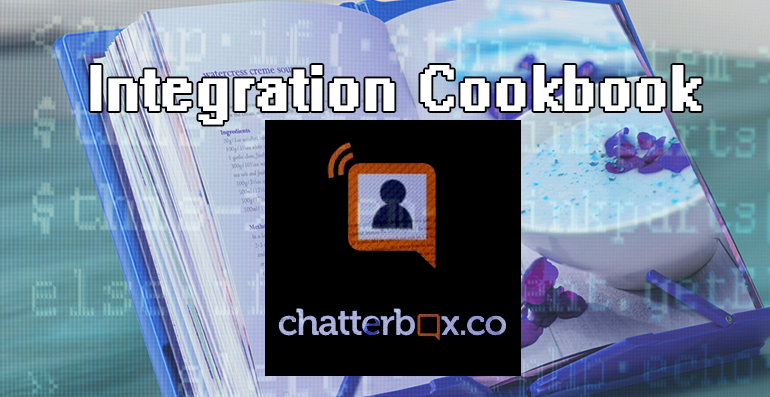 This week, I’ll be covering my integration experience with Chatterbox. If you missed it, I covered Semantria last week, and AlchemyAPI the week before that. Again, I will try to be as objective as possible and highlight all aspects of the integration from my personal experience. In order to work with native objects, I added a small auxiliary class that is used for deserialization of the Chatterbox response from their sentiment analysis end-point. 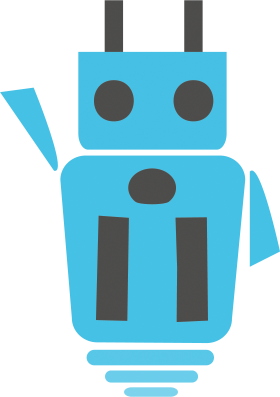 After I had integrated with Chatterbox, the API worked as expected and analyzed documents asynchronously one by one. Chatterbox doesn’t have its own infrastructure, so their API is published on Mashape API marketplace and because of this, an SDK is not available. However, Mashape offers sample code for easy integration. Integration itself is very straightforward and no specific configuration or settings are necessary. Check in next week for my integration experience with Viralheat. Hi webmaster do you need unlimited content for your page ?